Devopulence is a New York based, specialist consulting firm that builds Cloud Management, Configuration Management, and Operations-as-a-Service solutions for financial services companies moving to the public or private Cloud. Devopulence specialty is helping clients get the most out of an existing or upcoming Cloud infrastructure investment. A popular Devopulence area of focus is improving collaboration and smoothing handoffs between both individuals and teams. 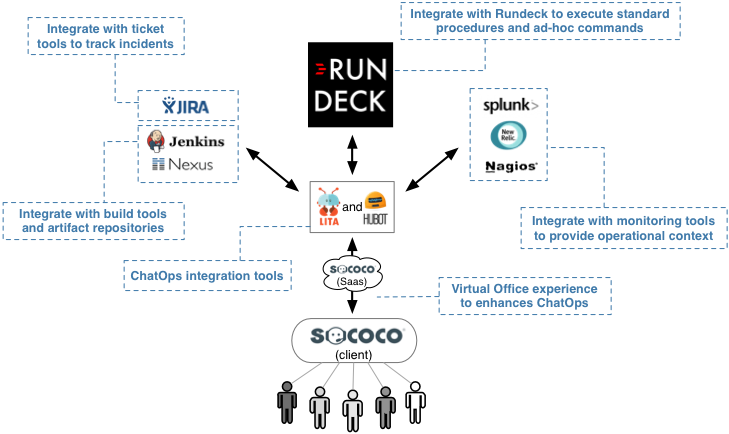 Devopulence features in both Rundeck and Sococo in a solution that is patterned after an idea called “ChatOps”. 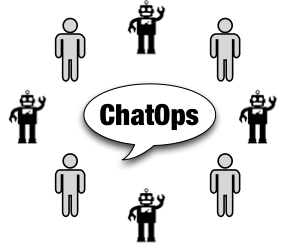 ChatOps was born from the realization that frictionless collaboration and shared context are two of the keys to successful, high-velocity operations. The ultimate form of frictionless collaboration and shared context? Have everyone work in same room looking at the same screen. Unfortunately, in the real world, that is rarely possible. Early in the development of their ChatOps inspired solution, Devopulence, lead by chief architect John D’Esposito, realized that their clients needed a richer experience than a chat service alone could provide. This lead them to leverage Sococo’s virtual office solution. Sococo encompasses persistent chat rooms into live meeting spaces that offer always-on voice and video communication. When a question demands the immediate attention and real-time, multi-party conversation that only a live meeting can deliver, teams can gather in a Sococo space dedicated to that conversation, where they share the relevant chat stream and tools. 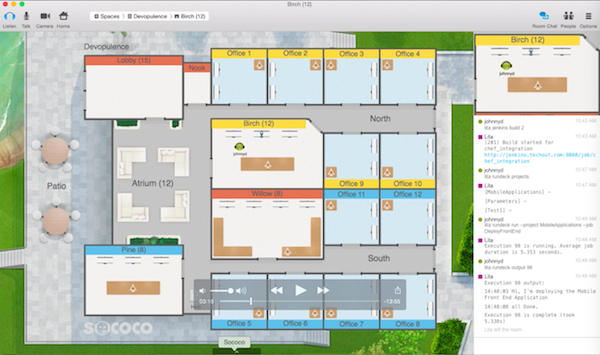 Team members working in their Sococo virtual offices can see the availability of all their colleagues and invite them to join a group meeting with just one click. The result is zero-friction communication with shared context for both information and people. Concurrent to their Sococo use, Devopulence was already introducing Rundeck into their customers environments. Devopulence’s first use of Rundeck was to allow teams to define and share standard operating procedures. John and the Devopulence team soon realized that exciting benefits could be had by aligning their existing Sococo and Rundeck based solutions. Sococo would provide the virtual, real-time workspaces with persistent chat and Rundeck would enable users to take action and execute commands without leaving the new ChatOps style experience. Combining the ability to share context, collaborate instantly, and take action represented an opportunity to take a tremendous amount of friction out of an organization. And the best part? It was just a matter of integrating tools that were already in use. John giving a demo and explaining integration of Rundeck, Sococo, and Lita. Incident response was one of the natural ChatOps inspired use cases put into place by the Devopsulence team. They found that the ChatOps implementation leveraging Rundeck and Sococo lets teams stay immersed in the details but still quickly collaborate and take action. When an incident is identified, a virtual room is created in Sococo and named with ticket ID and description. Integrations with monitoring and ticket tools (through tools like Hubot or Lita) help build the shared context around the incident. As needed, subject matter experts can quickly join a virtual room to provide requested assistance. 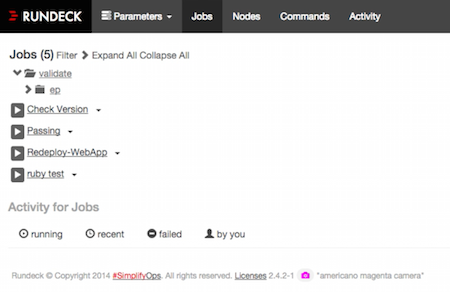 Leveraging the Rundeck integration, users can execute common actions like restarts, get a status, executing automated tests, or exploratory ad-hoc commands without leaving the context of the virtual room.